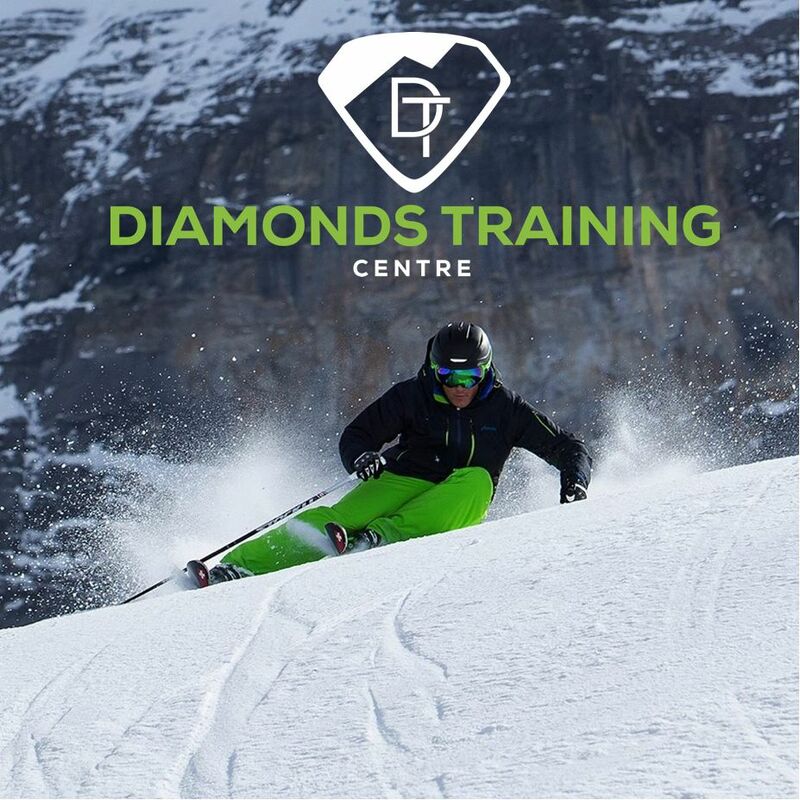 Diamonds Training Centre is a sport coaching company, specialized in ski instructor training and education. Differently from other ski courses providers, we run everything internally. So get in touch with us to talk straight away with your coach and course coordinator! We are based in Zermatt, Switzerland, where we organize ski instructor training from level 1 to level 4, nearly all year round (yes, we can ski in the summer!). 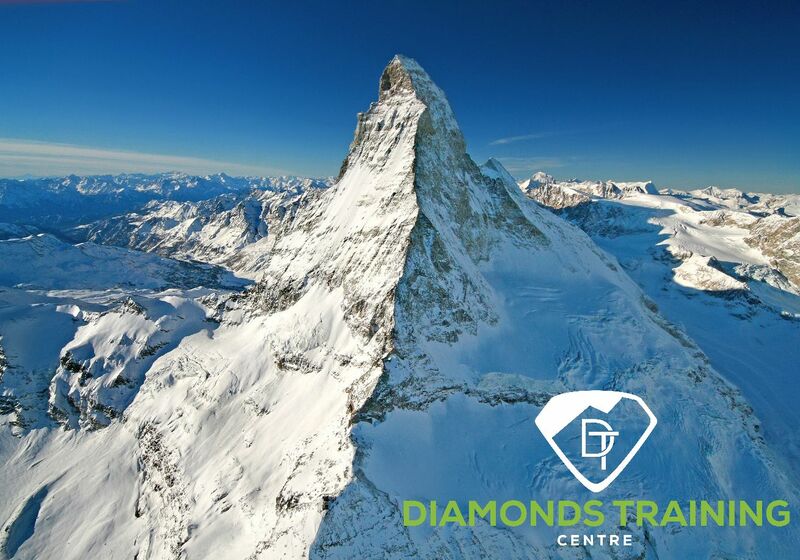 Diamonds Training Centre was created with one ambition: provide our athletes and candidate instructors with the opportunity to follow their passion. We are a team of professional coaches dedicated to their field, whose mission is to provide the highest standards of training. For this reason we don’t run lots of courses in huge numbers of participants. What we deliver is the best that can be delivered. And that is it. The courses we run are limited in numbers of participants, as we want to give everyone the best experience and our full attention. Looking after each member we make sure we can create a team feeling in which all participants can enjoy themselves, learn all they can and ski the most out every day on the mountain! Following this philosophy we have created Two Ski Gap programmes, which includes all the aspects that we believe are needed in order to give the best experience possible. And a great chance to work afterwards! The Autumn Course runs for 8 weeks from the start of October, with the aim of qualifying candidates before the start of the winter season, right in time to apply for a ski instructor job, through our network of partner ski schools! 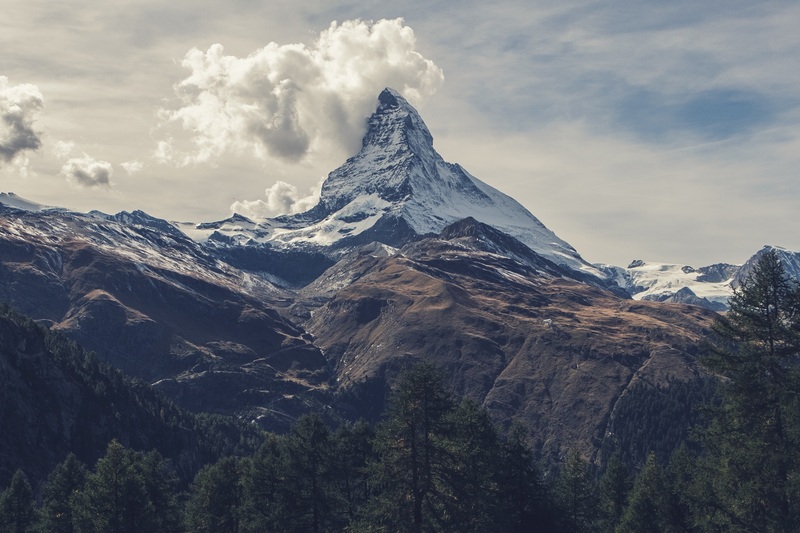 This course runs on the Matterhorn Glacier, on the highest slopes of Europe. Snow is guaranteed, as a matter of fact, we ski all year round! The Winter Course runs for 9 weeks, starting in December. We tailored this course to finish at the end of January, so participants can qualify in time to get a ski instructor job for the busiest weeks of the season: February Half Term. 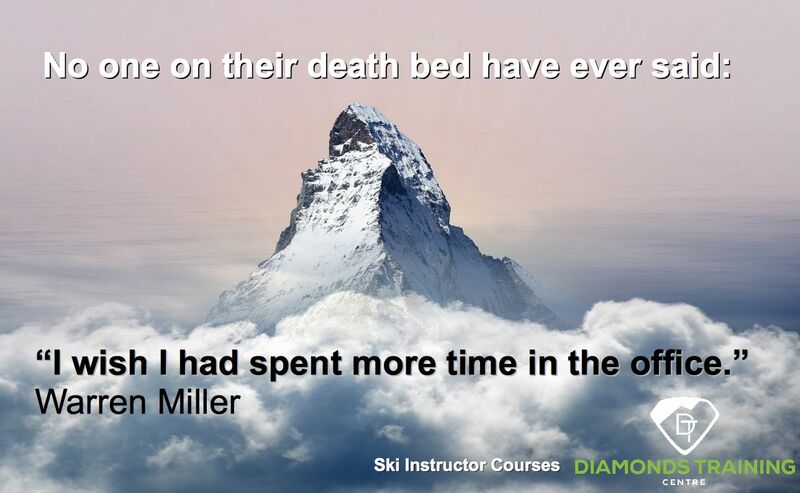 All our courses are all inclusive, so all you need to do is book a flight and come join us in Zermatt. Cosy accommodation for the full duration of the course (with the option, for the winter course, to extend until the end of the season). All courses also include the IASI Level 1 and Level 2 Ski Instructor exams. These qualifications are recognized in the vast majority of countries in Europe and across the World. Our previous trainees have been able to get jobs in different ski schools, from the UK through the Alps and all the way to Japan! Through out the winter we run professional courses for instructors going for the highest levels. The ISIA Level 3 course runs for 11 weeks during the winter and covers all the modules needed for the ISIA Stamp. The Level 4 course runs for 6 weeks during the ski season and covers a great amount of technical and teaching aspects, necessary for the full certification and the ISIA Card. For those interested in one to one coaching we have the Full Focus weeks, for which the entire package can be tailored around the individual needs. From the 1st October onwards. From the beginning of December onwards. Early booking fee from: 7.500 chf – All Included! Early booking fee from: 9.600 chf – All Included!